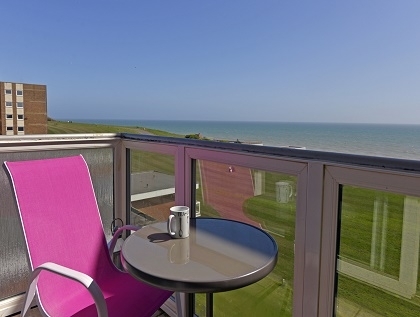 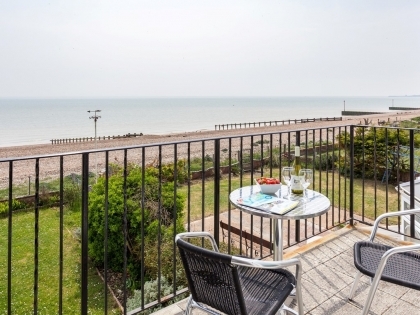 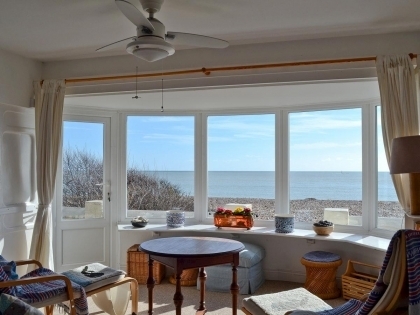 With incredible beaches dotted along the Sussex coast, it’s no surprise that self-catering beachfront holiday homes in this sought after part of the UK are of a very high standard and book up well in advance. 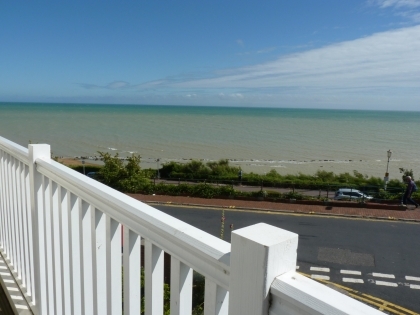 Browse our stunning selection of luxury seafront beach houses with sea views and direct beach access, ideal for luxury short breaks or weeklong family holidays by the sea. 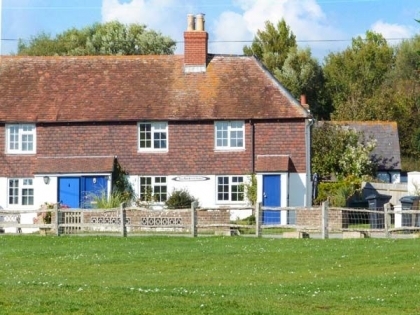 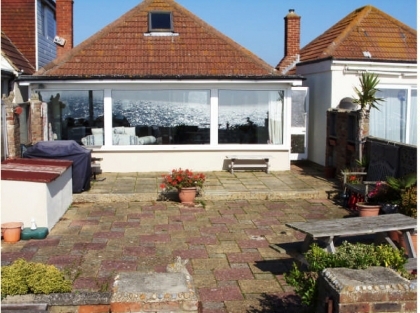 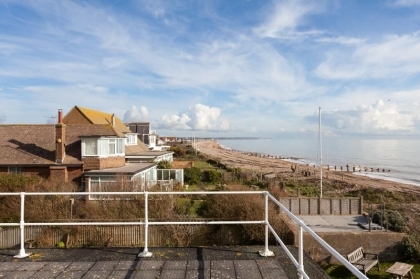 To secure one of these beachfront cottages in Sussex just make an enquiry via one of the adverts below and click through to the managing agent’s website and book online. 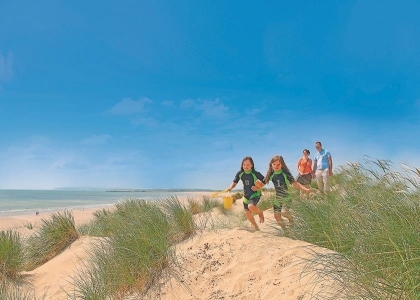 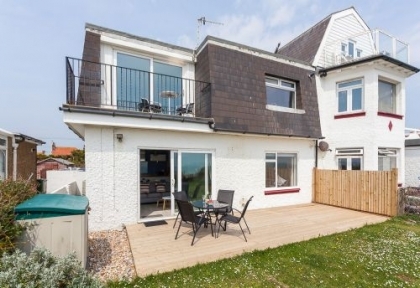 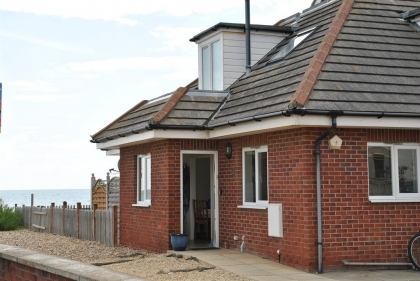 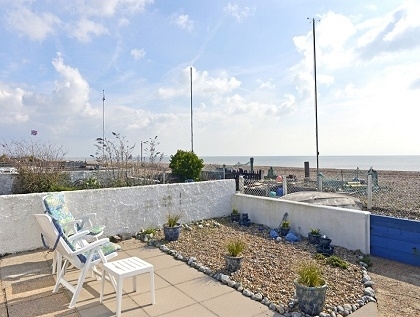 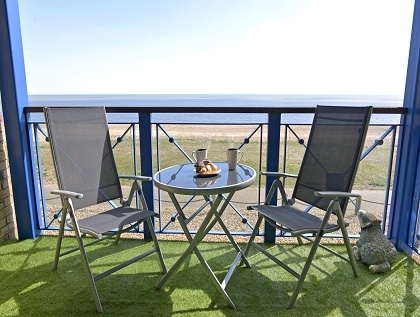 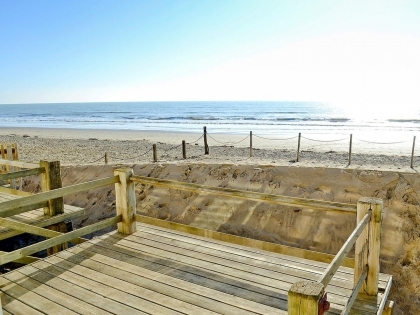 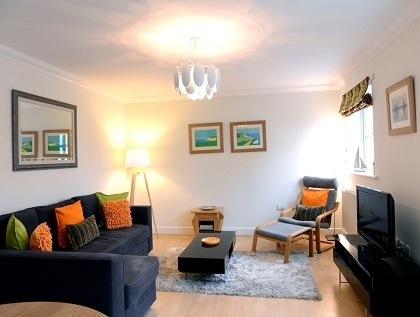 From quaint beachfront cottages in Camber Sands ideal for couples to large beachfront luxury beach houses in Angmering that sleep from 8 to 16 guests in absolute comfort, including pet friendly rentals and holiday homes with free Wi-Fi Internet access. 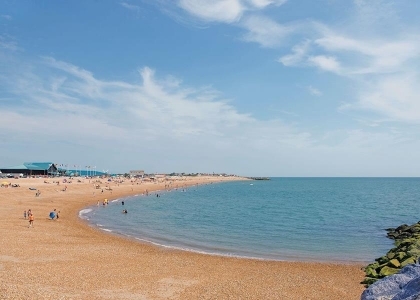 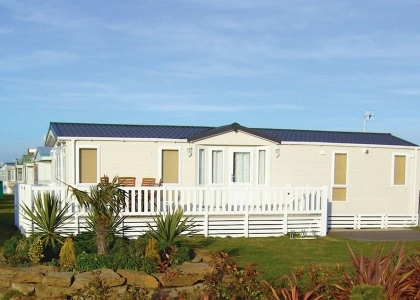 Every group size and feature is catered for, all you need to do is make an enquiry and book your seafront holiday home and start planning your dream holiday on the beachfront in Sussex.